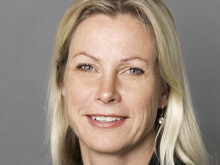 “The partnership between our two companies will allow us to expand our footprint in Europe and US, in a long-term perspective also in Asia and Africa, and provide our combined solution of Telenor Connexion connectivity and GongTian software to our customers on a global basis," said Mr. Lin Gonggeng, CEO, GongTian. 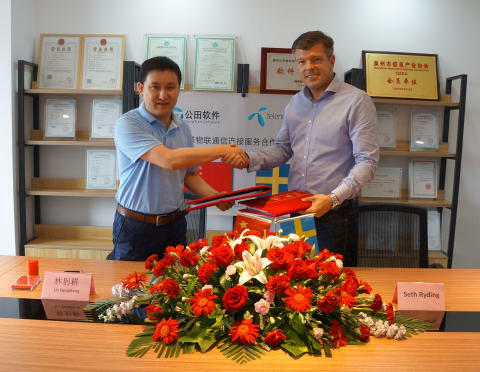 "By being an experienced IoT solutions provider and a trusted partner to a number of global companies, Telenor Connexion has the right credentials and is an ideal fit to fulfill our vision when we expand outside of mainland China", Mr. Lin Gonggeng continues. 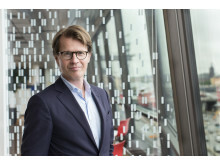 “We are proud to be the IoT technology enabler in GongTian’s expansion into new markets”, said Mats Lundquist, CEO at Telenor Connexion. "Our proven track record and dedicated team of experienced business developers and technical support staff available both globally, in Asia and locally in China, is putting us in a great position to support GongTian on its journey to extend the company’s footprint. GongTian software is one of the major M2M integration solution provider in China, and there are over 2.8 Million M2M units running on GongTian’s self- developed M2M platform.Gongtian service is covering various industry including telematics, smart meters, green energy, security monitor, wearable device, smart health, smart agriculture, smart home, smart environmental protection, industrial control and smart transportation etc. 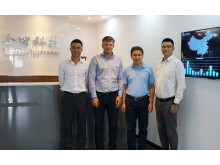 The company has the good reputation for the quality service and has won the trust from various industrial leaders, helping customer transform their traditional business to more smart business, GongTian headquarter is in Quanzhou, Fujian.